Scribe congratulates Laura Elizabeth Woollett on being shortlisted for an Australian Crime Writers' Association (ACWA) Ned Kelly Award. 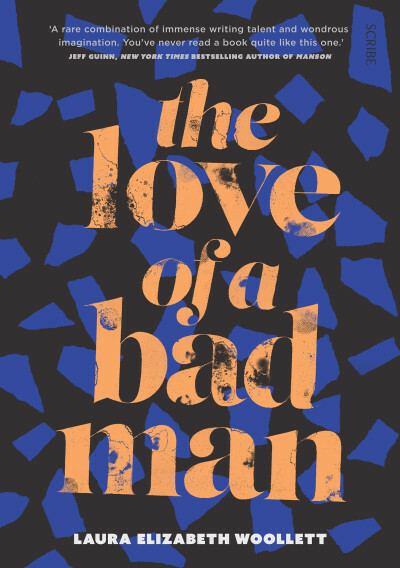 Her collection of stories, The Love of a Bad Man has been included in the category of Best First Fiction. She's in some fantastic company on the shortlist, which can be found on the ACWA website here. 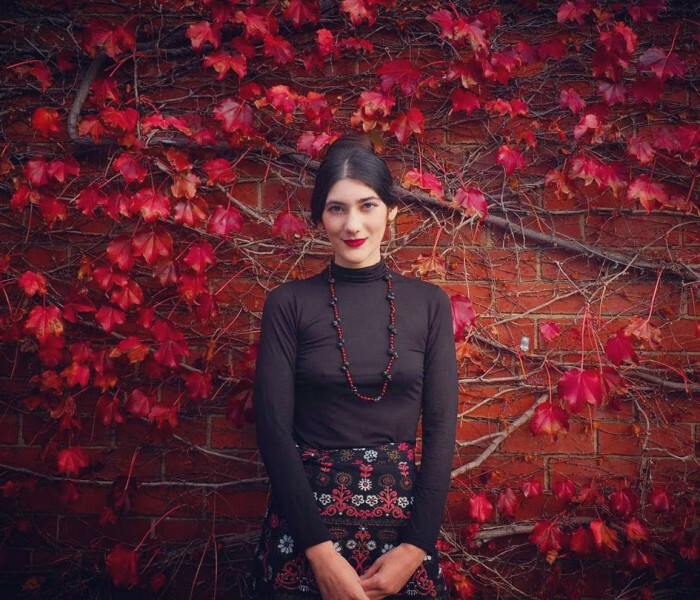 The 2017 Ned Kelly Awards will be presented during the Melbourne Writers Festival on Friday 1 September at a free event at the Toff in Town.